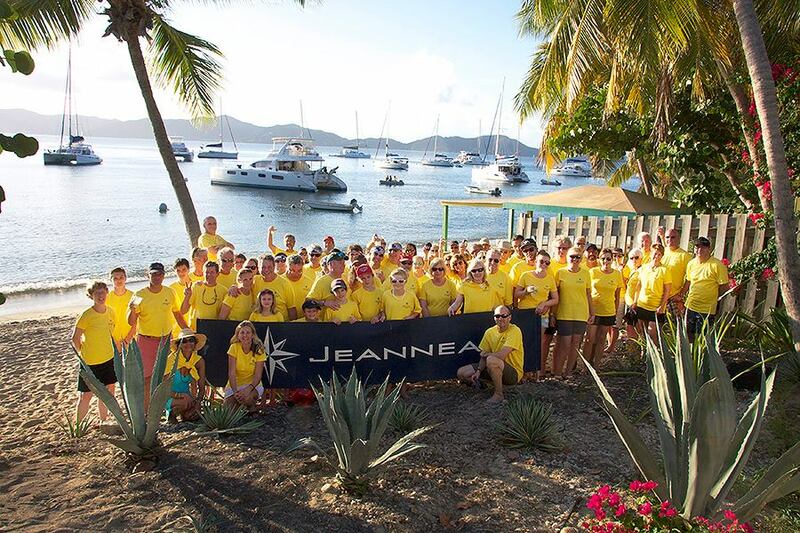 As you can see in this photo taken at a recent Jeanneau Owner’s Rendezvous in the BVI, we love getting to know our owners—and potential owners too! And we love talking about our boats. Contact us today. could you recommend a Charter company in the Caribbean or BVI, we would like to charter a boat 50´ for one week with captain, we are only a married couple which are trying to make up there mind whether or not to purchase a mono-hull.